We’re sure most of you have heard there are health benefits to eating turkey, one of the main ones is that it’s high in protein helping you stay fuller longer. 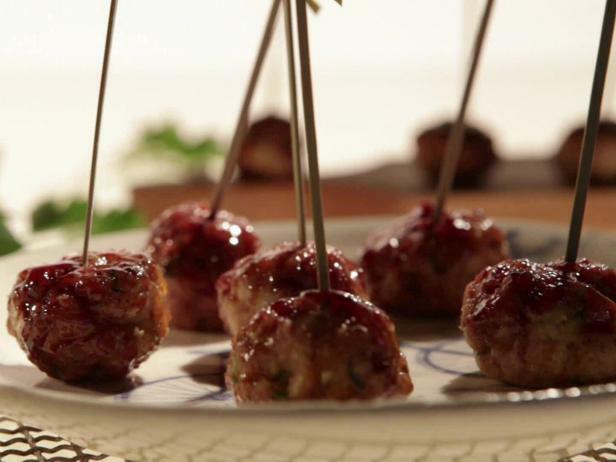 However here are a number of things you may not know about the benefits of turkey, what turkey dishes Olympians eat and unique turkey recipe ideas… including Turkey lollipops. Turkey has the best combination of being low in fats and have higher protein than chicken. To see the full list of how the nutrition contents of various cuts of Turkey compare to other meats including chicken, pork, lamb and beef, there is a detailed nutrition table on the British Turkey site. As well as being high in Protein, it is high in B vitamins, Selenium and Phosphorus and low in saturated fat and calories – find out why these are so good for you. The Food Champions organisation published some examples recipes of what professional athletes eat? From gymnastics, boxing and swimming to triathlon, cycling and athletics, top National Lottery funded athletes and former champions. Kyle Evans, British cycling Olympian eats turkey as part of his training regime. See Kyle’s Golden Turkey wrap recipe . He says that “Turkey is a great source of lean protein which supports muscle recovery.” And the benefits of this recipe are “Improve recovery from gym session”. We obviously eat it turkey all year round. We batch make and cook Turkey chilli, curries and casseroles and freeze individual portions for when we’re busy. We also have a favourite Spiced Turkey burger recipe for summer barbeques. We also watch or read anything to do with turkey recipes and watched an amazing program on The Food Network about Turkey recipes around the world. One of our favourites was a “Jammin” Turkey Club sandwich recipe from Jammin' Crepes restaurant in Princeton, NJ, USA. If you want some new creative recipes, see our 50 turkey mince recipes, The Food Network has over 700 turkey recipes with 5 star reviews from a Sloppy Joe burger, Meatloaf, Turkey lasagne, herb-roasted Turkey breast, turkey canapees like mini Italian club sandwiches, turkey and stuffing egg rolls or even Spicy Turkey lollipops with spicy raspberry glaze from Ten Dollar Dinners. You can filter the recipes by course or type of dish you fancy. As with all meats, all the research recommends that you eat higher welfare turkey. They recommend you stay away from processed turkey. If you’re buying from a supermarket, look on the packaging and make sure there’s no added water, salt or sugar. Bramble Farm turkeys are free range, high welfare, slowly matured over nearly 6 months rather than some supermarket turkeys which are reared in 12 weeks. We feed them GM free feed, in addition, they’re just as nature intended roaming in the fields snacking on nettles and grubs! We mainly sell turkeys for Thanksgiving, Christmas and Easter, but we also sell small breast joints, turkey mince and diced turkey all year round. We open for 1 or 2 days a month. To find out when our sale days are, sign up to our newsletter.